High fashion and sportswear have always been steady complements in the broader realm of style. We’ve seen time and again how one usually influences the other, and in the world of sneakers nothing may be as timeless and stylish as the adidas Stan Smith. It was the first ever leather tennis sneaker and had a somewhat colorful history after its initial drop in 1963, long before the modern runway show we know today and over a decade after it actually became the Stan Smith. The shoe was first named after French tennis pro Robert Haillet in 1965, but it wasn&apos;t until 1973, after he retired, that it was renamed for Smith. PERHAPS IT&apos;S THE RICH HISTORY OF THE STAN SMITH COUPLED WITH ITS RECENT RETURN TO THE INTERNATIONAL STAGE THAT GAVE THE FASHION WORLD THE CONFIDENCE IT NEEDED TO INSPIRE THEIR OWN VERSIONS. It was a wise decision. 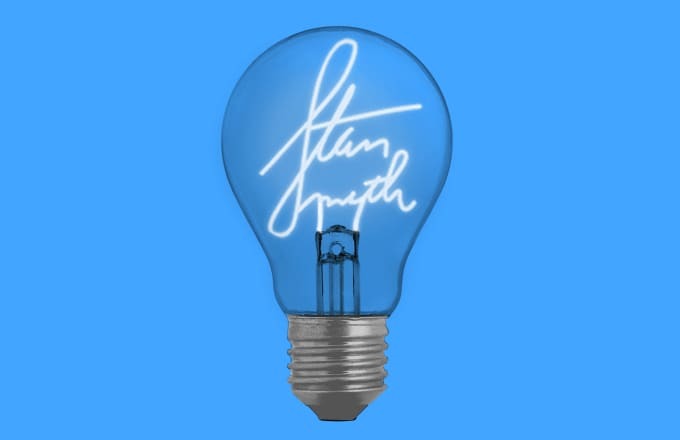 adidas was trying to break the U.S. market at the time, and Smith was the top player in America, so it was a natural fit. O.G. cats probably still know these as the adidas Robert Haillets, but for the newer generation, myself included, Smith is the face (and name) we&apos;ve all come to recognize. From that moment, a movement was born. By the late 1980s into the early &apos;90s adidas sold over 23 million pairs, earning a spot in the Guinness World Records. 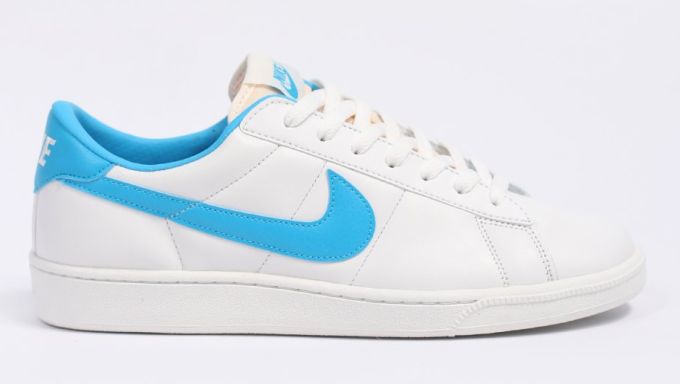 Nike even released a similar shoe in 1973, the Tennis Classic, that may have been spurred by adidas&apos; success. 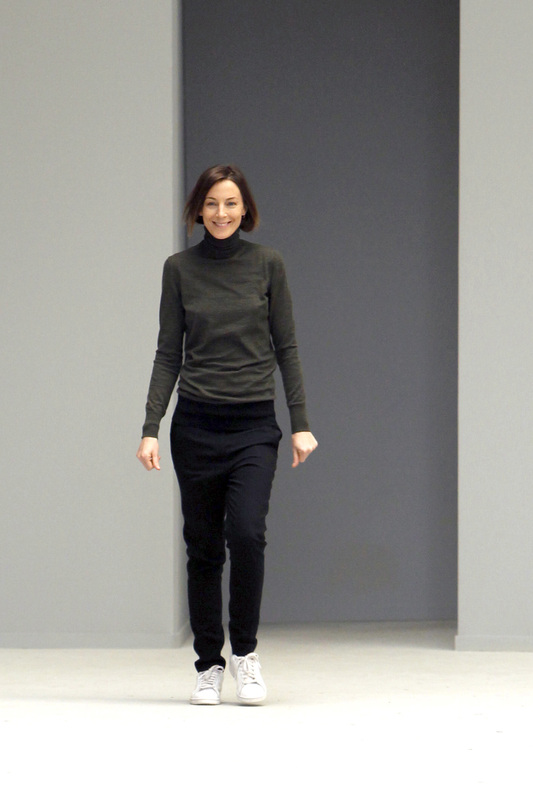 More recently, however, Phoebe Philo, creative director at French fashion house Céline​, is widely credited with bringing the Stan Smith to the forefront of stylish Parisians and the world over after rocking a pair during fashion week in Spring 2010. This unofficial endorsement of sorts made waves in the industry and can be huge when it comes to fashion stans trying to embrace the next big thing. Fast forward to 2014 and you&apos;ll see any number of celebrities and influencers wearing the three perforated stripes. Another big nod came in May when adidas announced they&apos;d be releasing 10 pairs of Stan Smiths all hand-painted by The Neptunes&apos; very own Pharrell, and even Raf Simons got to create a signature rendition of the sneaker, too. Perhaps it&apos;s this culmination of celebrity exposure that we&apos;ve seen a spate of high-fashion brands releasing their own interpretations of the iconic tennis shoe. The celebrity appeal and its luxury association with fashion designers have given the Stan Smith plenty of stock with people of all ages and incomes. So it&apos;s not surprising that ever since these, and a broader sportswear trend in general, saw a return to the runway in recent years, there&apos;s been a huge influx of designers trying to cash in on the simple yet stylish aesthetic of the Stan Smith. Or perhaps it&apos;s the rich history of the Stan Smith coupled with its recent return to the international stage that gave the fashion world the confidence it needed to inspire their own versions—its minimalist approach makes it the perfect canvas for others to draw on. Arguably the most important and earliest adopter of the silhouette among them is Common Projects. They first entered the foray in 2004, but it wasn&apos;t until several years later that its appeal began gaining steam after the hiatus of the Stan Smith. 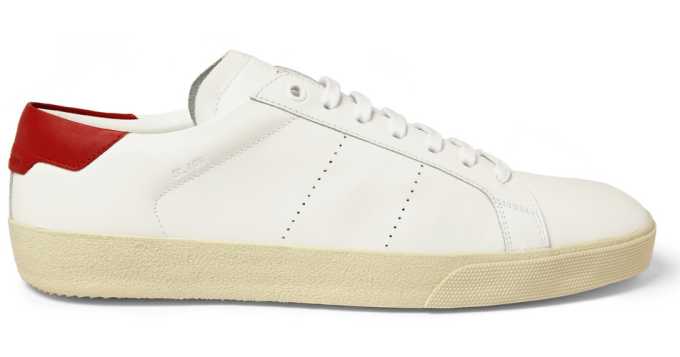 Eschewing cluttered details and favoring clean design, their Achilles model was essentially an even-more-stripped-down Stan Smith at its core with a sleeker toe box, retooled midsole, and premium Italian leather upper. They were widely touted by the style cognoscenti​ and became the de facto sneaker for the slightly sophisticated, and thus a trend was born. Luxury iterations from the likes of Saint Laurent Paris, ETQ Amsterdam, Buttero, and Acne Studios are now ubiquitous and can be found far and wide thanks to the Achilles, which is truly a testament to how perfect the silhouette is. 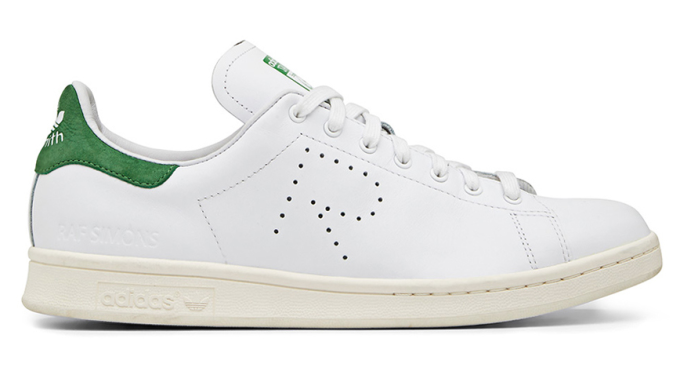 But when all is said and done, the Stan Smith sneaker without Stan Smith the player is still a great shoe, which begs the question: Did the simplicity of the silhouette transcend both the athlete and adidas? Would an Air Jordan 1-inspired sneaker ever have the same appeal without Michael Jordan and a Swoosh, but made with better materials and craftsmanship? That’s all up to you. It&apos;s a matter of personal preference, style, and taste, and whether one&apos;s a traditionalist or not. 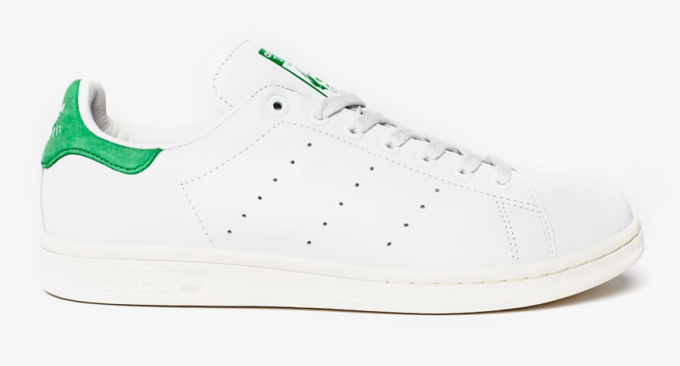 No matter which way you look at it it&apos;s impossible to deny the Stan Smith’s influence on the modern sneaker industry and its high fashion counterparts, and how a shoe so old can still be relevant in a world increasingly dominated by seasonal microtrends. Daniel So is an associate editor at Complex and ironically doesn&apos;t own any of these shoes. You can follow him on Twitter here.